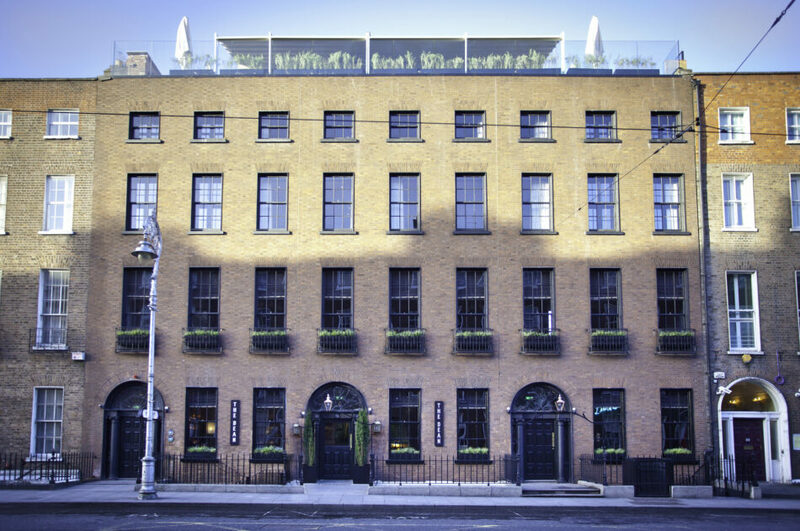 52 bedroom hotel opened in Dublin in November 2014, introducing a new concept in accommodation to Ireland which is fresh, vibrant, youthful and creative. 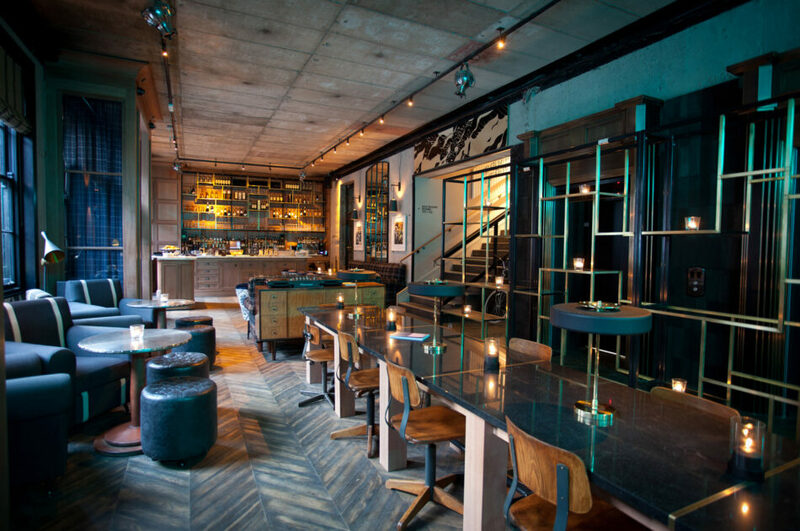 The Dean is a reflection of Dublin now – a dynamic, contemporary European capital. 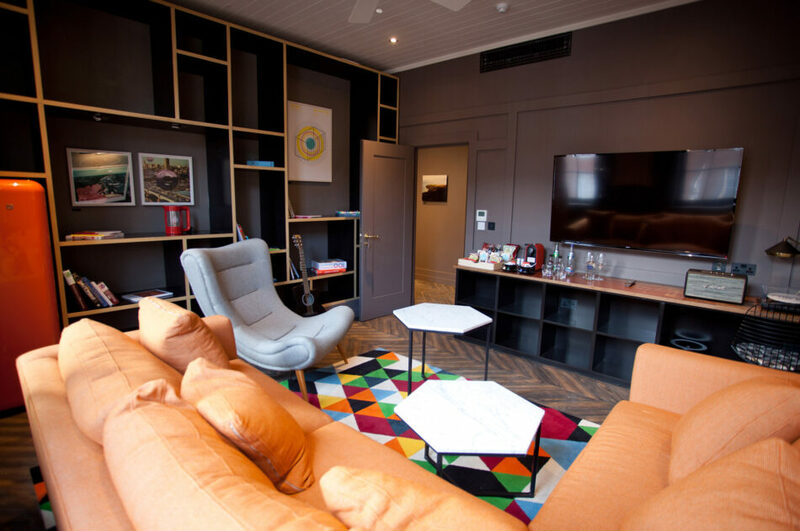 Bed options include smaller rooms – Mod Pods and Punk Bunks, as well as bigger spaces – double or twin SuperRooms and dual aspect Hi-Fi’s. 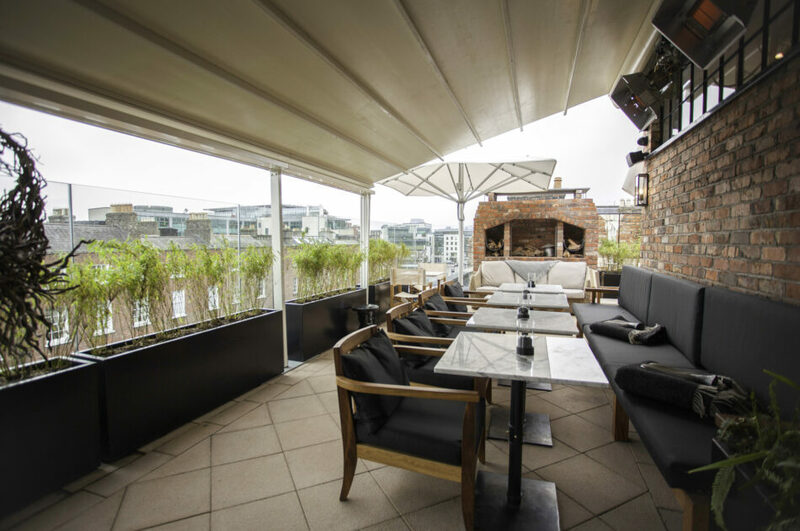 The hotel also houses two luxury suites – The Devlin and The James – with great separate living rooms and a pretty cool two bedroom Penthouse with a large living space. 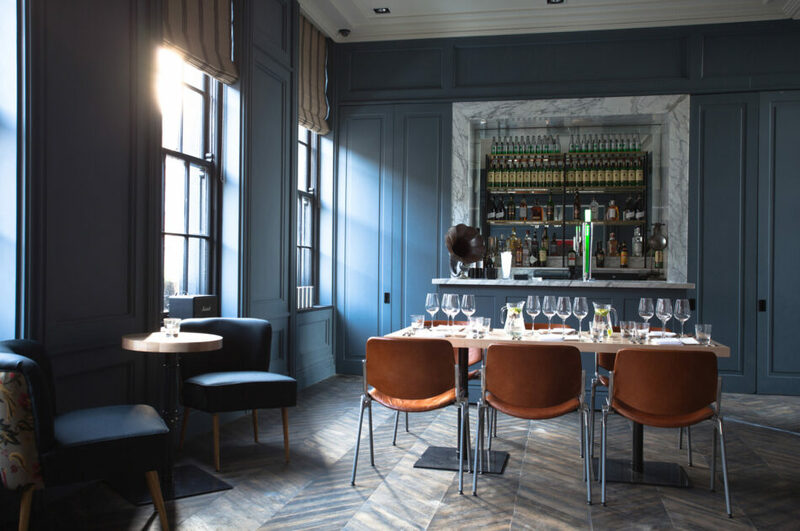 The Dean Hotel has been featured in print and online publications from the US to China, Germany to Australia, stretching into all continents, a showcase of a dynamic new Ireland, a standout example of our burgeoning hospitality sector and the modernisation of the perception of Ireland abroad.